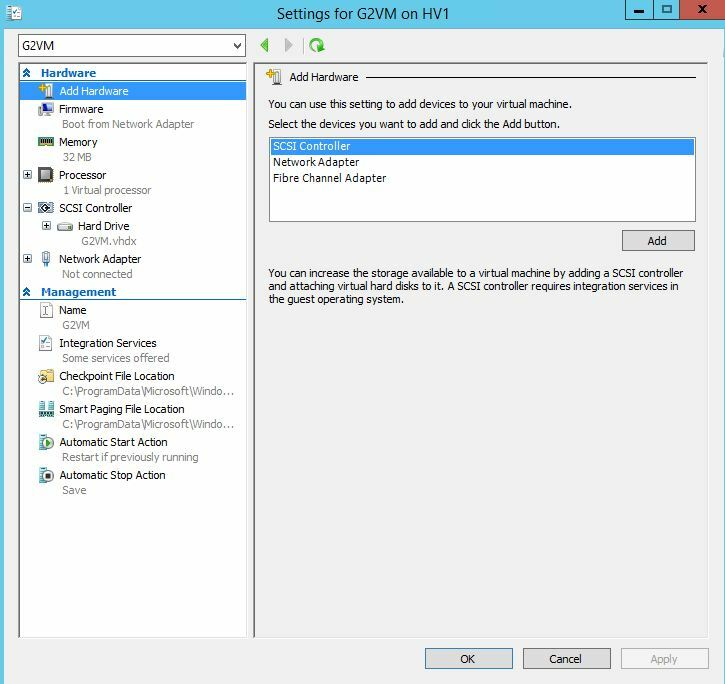 In this Post we will learn about the Second Generation Virtual Machines Concept ( From SCSI Drive’s perspective ) in Windows Server 2012 . This is a new Feature in Windows Server 2012 . As we all know that SCSI Drives offer better performance than the IDE’s . In Windows Server 2012 , if you create the VM’s you will se SCSI Drives only and no IDE’s .